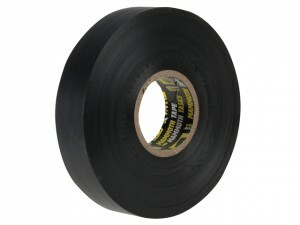 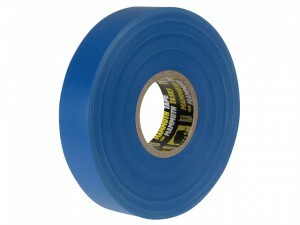 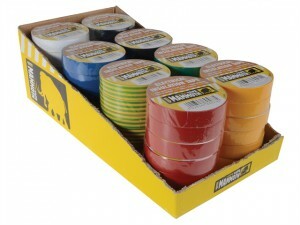 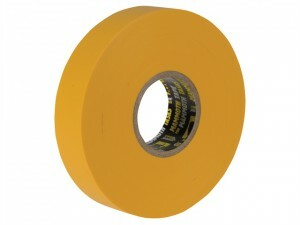 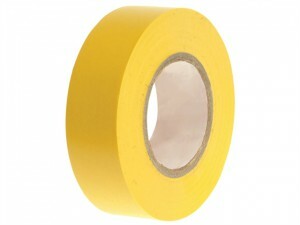 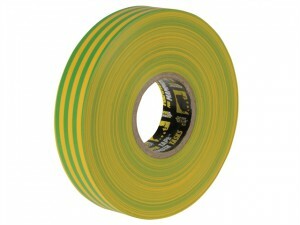 Everbuild Electrical Insulation Tape Colour: Yellow.Size: 19mm x 33m. 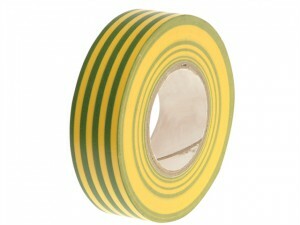 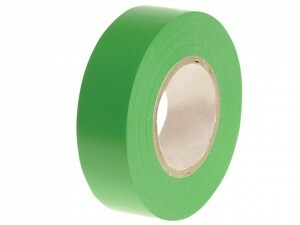 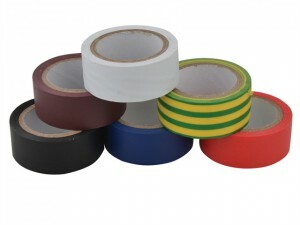 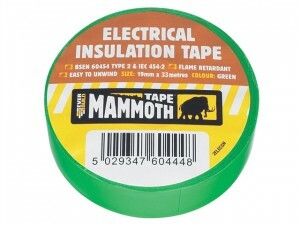 Everbuild Electrical Insulation Tape Colour: Yellow/Green.Size: 19mm x 33m. 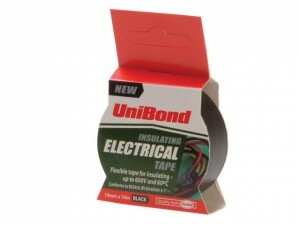 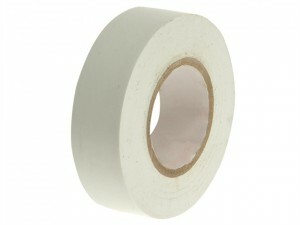 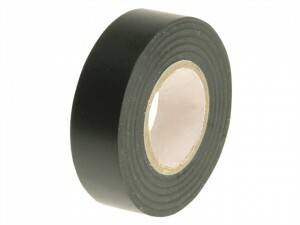 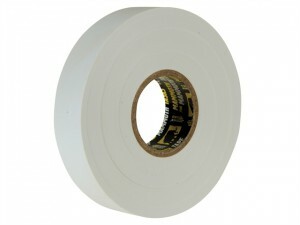 Everbuild Electrical Insulation Tape Colour: White.Size: 19mm x 33m. Everbuild Electrical Insulation Tape Colour: Red.Size: 19mm x 33m.